Last week, three RCMP officers in Moncton, New Brunswick, were shot and killed in the line of duty by a gunman who wounded two other officers and terrorized the city for hours until he was finally captured. As a saddened country prepares to honour these heros at a memorial service today, many people in the rest of the country are planning to wear red as a sign of respect. 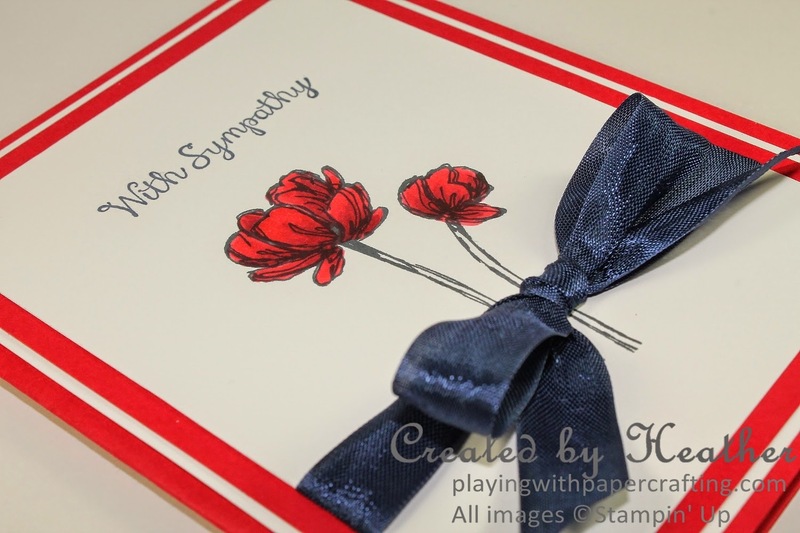 With this in mind, as I join with others in wearing red today, I also wanted to honour the fallen RCMP officers with a Sympathy card for their loved ones and for the city of Moncton as it deals with its grief. 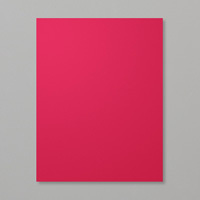 The colour scheme of Real Red, Whisper White and Night of Navy were chosen due to the Wear Red campaign and also for Challenge #199 for The Paper Players this week. I wanted to use mostly red and white with accents in navy. I used the "Blendies" - Stampin' Blendabilities - to colour in the image from the Bloom with Hope Stamp set. This is an absolutely gorgeous set that you have to have! But the only way you can get it is with Hostess Dollars, and that means, yes, you are going to have to host a party at your place or mine very soon! It's going to be a while yet before you can get your hands on the "Blendies". Probably end of June or early July. There are some supply issues, so I always hesitate to use them for a blog project, but, honestly, I just can't help myself! They do such a gorgeous job of colouring in the images, without all the fuss associated with our usual watercolouring. 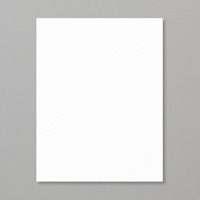 I love that you can use the Whisper White cardstock. 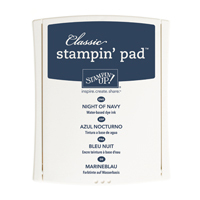 And I love the Memento Tuxedo Black that you need to use to stamp the images for colouring, because it's water based and easily cleans right off the stamp using Stampin' Mist and the Stampin' Scrub. 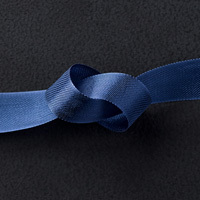 The bow gives you a look at a new colour of 1/2" Seam Binding Ribbon - Night of Navy! 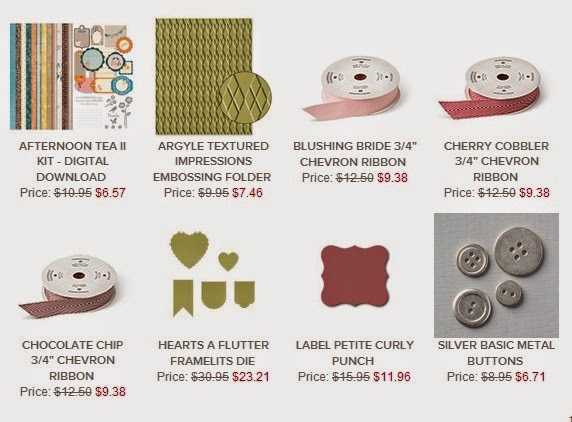 Such a rich looking ribbon! I used a clear mount block to tie the bow as in this video tutorial I made a while back. 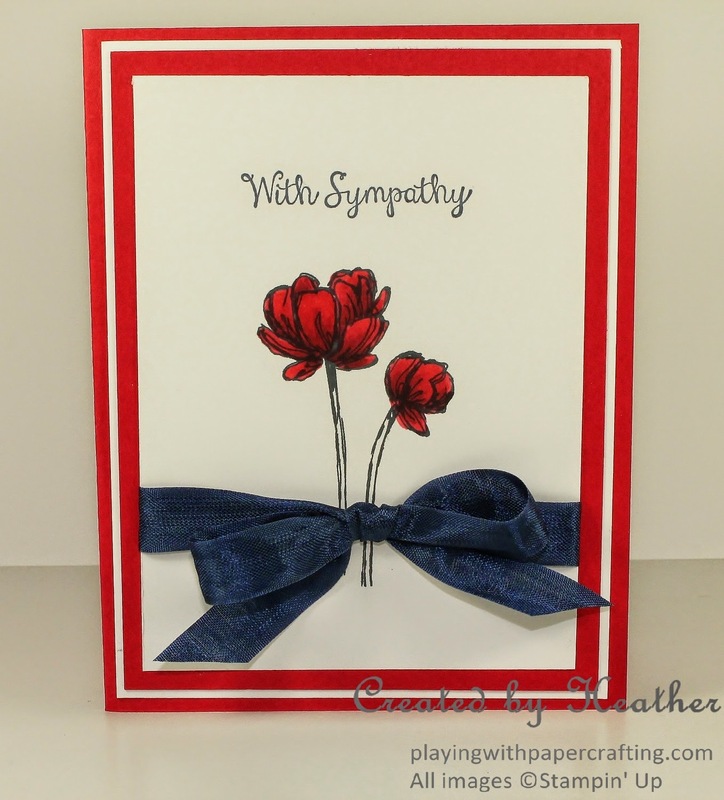 The sentiment is also from the Bloom with Hope stamp set, which is very appropriately named for this project, because after tragedy like this hits a community, the struggle is always to restore hope for the future among its citizens. *Not yet available to customers. Estimated available late June or early July. 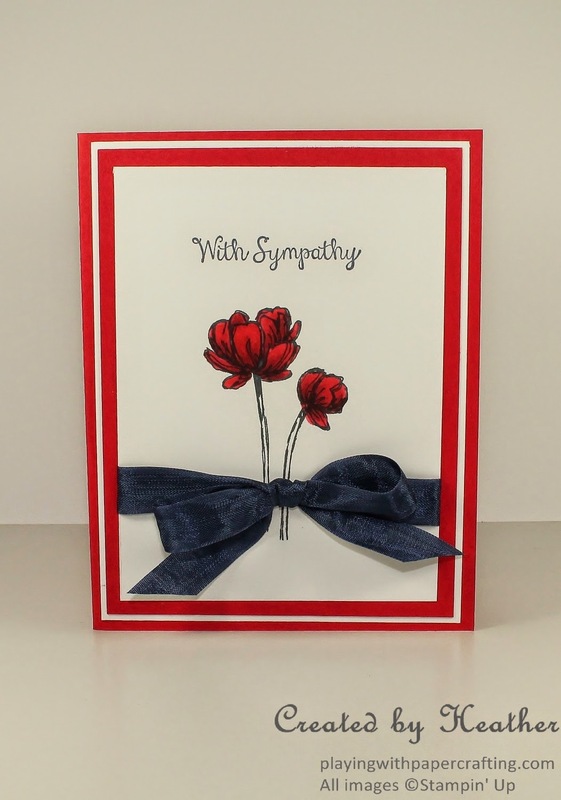 Lovely card for such a tragic occasion. Thanks for sharing this with us at the Paper Players this week!